Home » Post tagged "golf"
Snow Covered Fairways are Starting to Thaw. Mud Season is Here! The antsy golfer has their clubs packed for their annual golfing trip down south. Is your body prepared to jump back into activities and movements it hasn’t performed the entire offseason? Start your season off on the right foot with our staff of highly trained Physical Therapists! 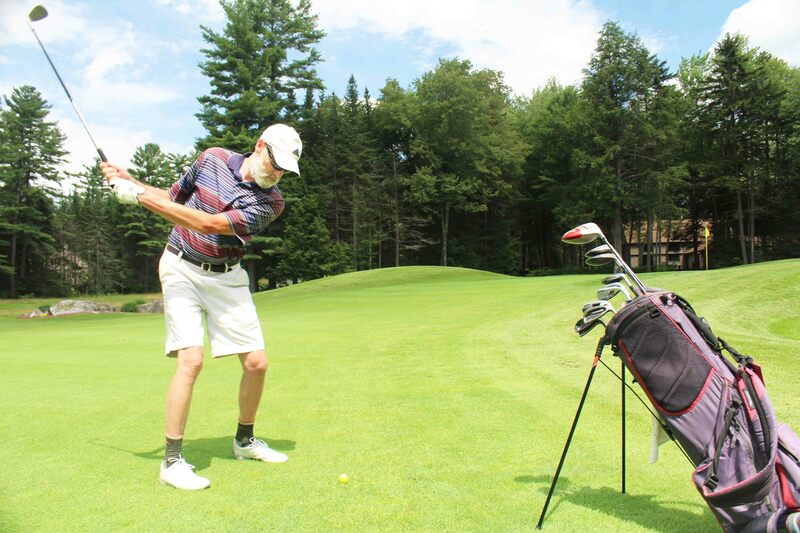 We specialize in working with all levels of golfers and can help you get a jump start on the season. During your Golf Evaluation, your Physical Therapist will focus on sport specific strength, flexibility, stability, and overall movement to develop a comprehensive treatment and maintenance plan to keep you going the entire season. 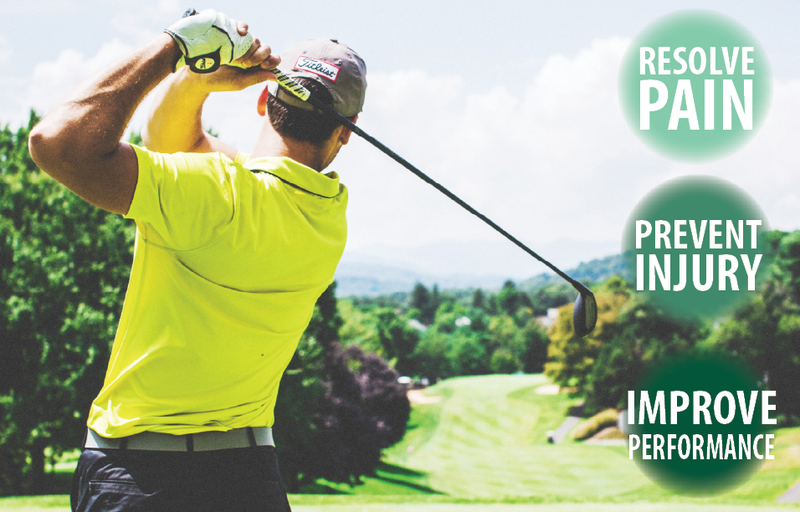 Give us a call to schedule your Golf Evaluation!